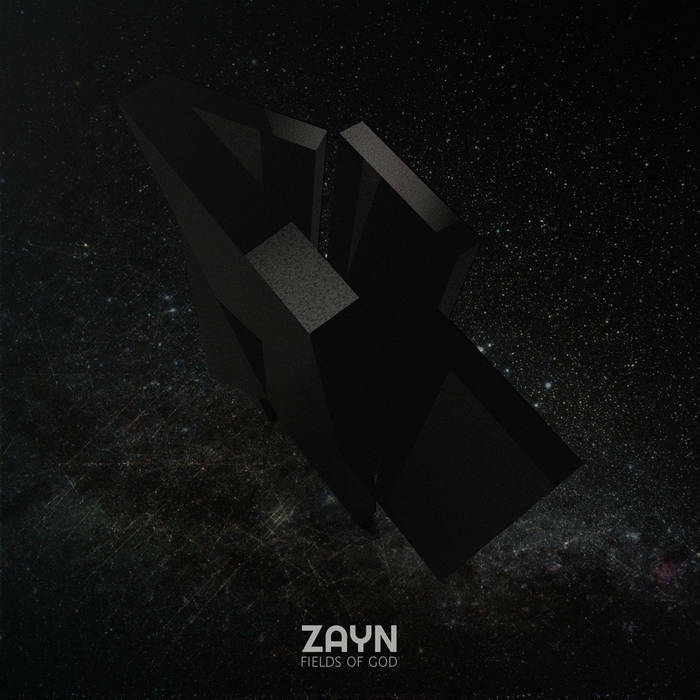 Zayn is a Croatian post-metal quartet, and Fields of God is their third release; it’s also their lengthiest, at around 30 minutes, which barely puts it as an LP. The music itself is some instrumental amalgamation of post-metal and progressive metal. Some grooves are reminiscent of early Tool, maybe because of the prominent bass guitar. Contrary to many post and prog outfits these days, they don’t do into lengthy songs. The most extensive one on this album is the seven-minute title track. This is also pretty contradictory with their focus on atmosphere rather than polyrhythmics, or technicality. Not that these aspects are completely absent from their music, but they surely aren’t the main point of attention. They somewhat succeed into enshrouding us into their atmosphere, but I feel it lacks the introduction of the setting that we’ve all been used to with this kind of music, with longer songs. This is not a default, however, as they seem to know this and work with it hand in hand, rather than against it. Thus, their music is somewhat easy to get into, like some sort of pop-post metal, or at the very least some sort of alternative post metal. This can be good to introduce one to the genre, but for those already fan or familiar with it, this might be a bit underwhelming, if still quite enjoyable. Fields of God is a good album, but not without its flaws. It doesn’t explore any terra incognita of the genre, or metal in general. It’s good, and you should give it a listen to see if it clicks with you.